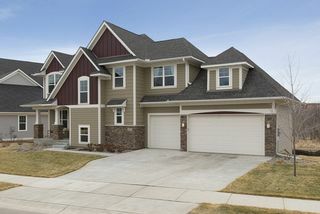 This is an exceptional home built back in 2013. 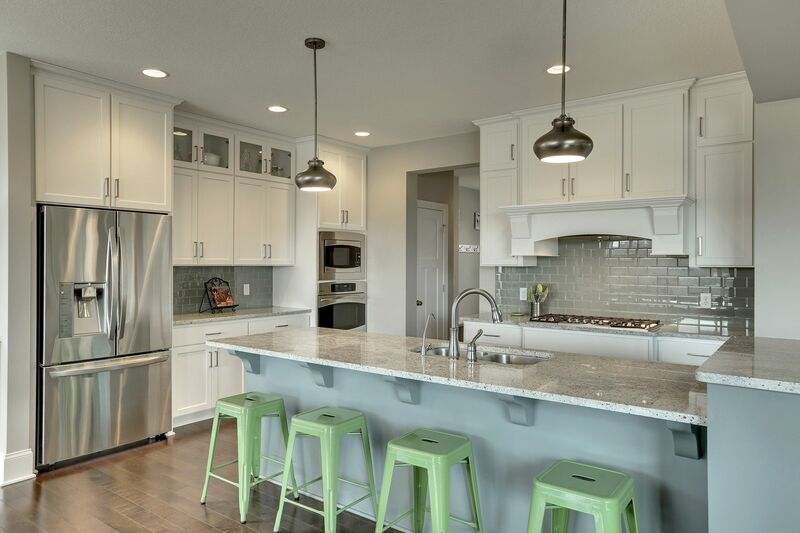 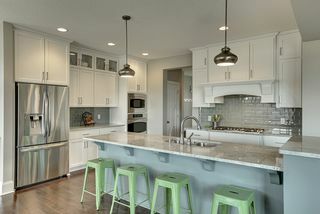 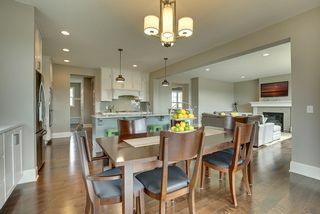 It features an open floor plan with a spacious kitchen at its heart, complete with granite countertops and stainless steel appliances. 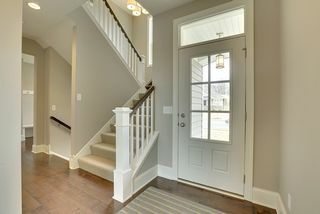 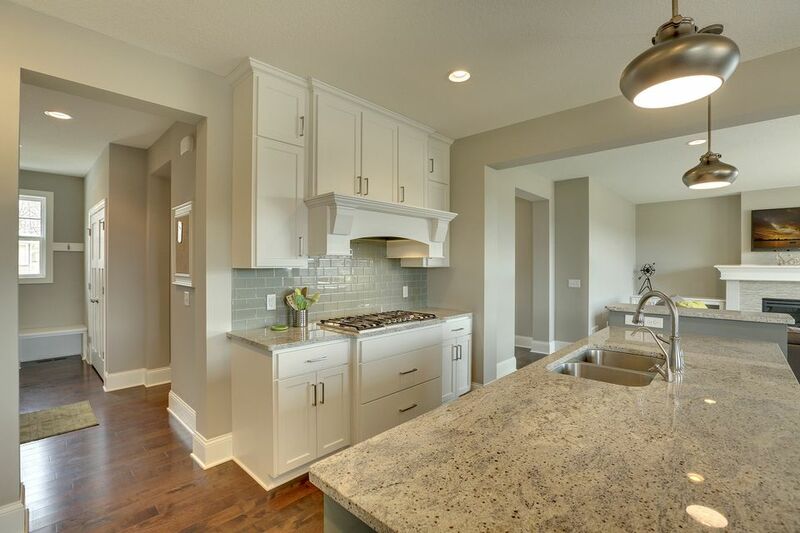 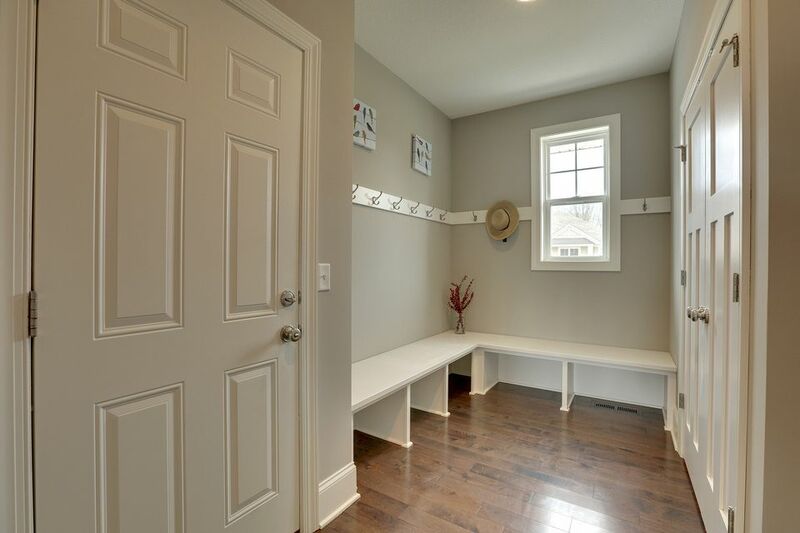 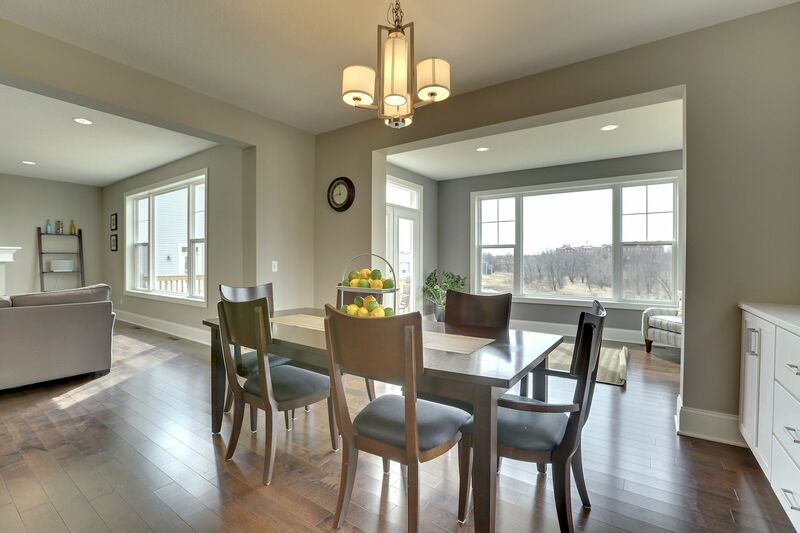 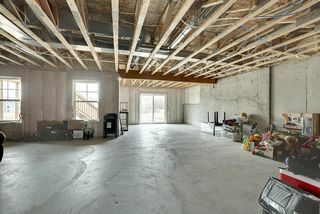 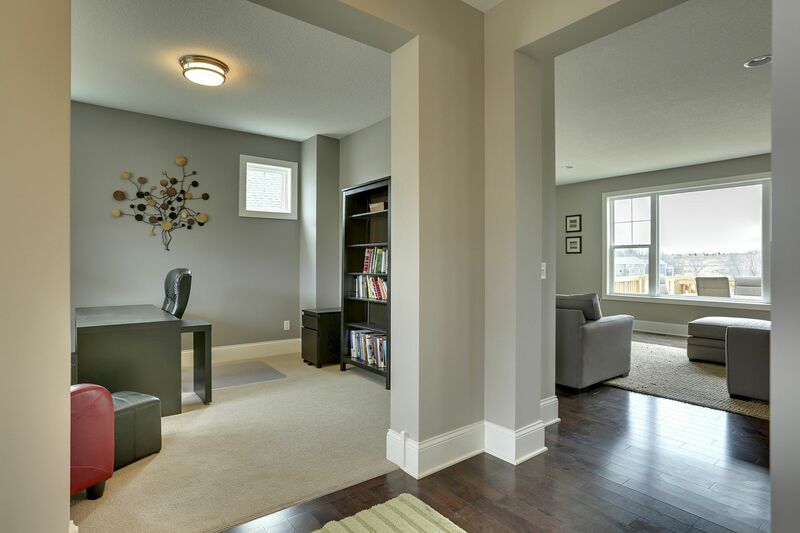 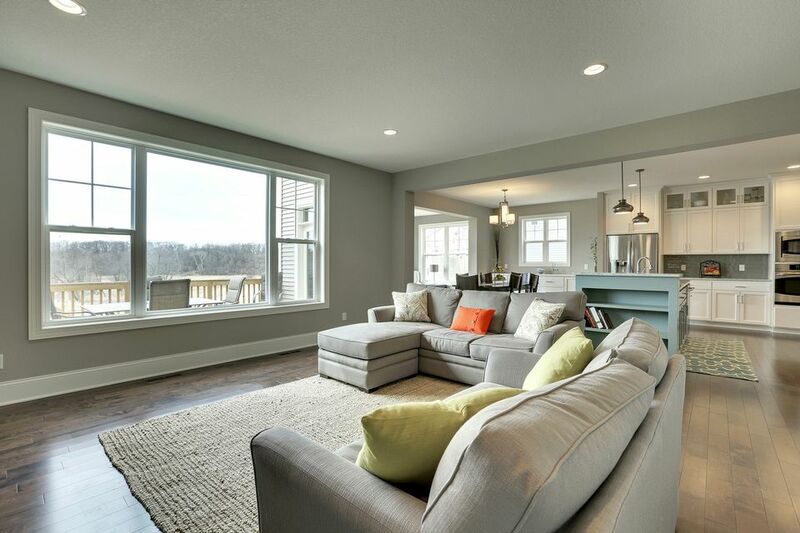 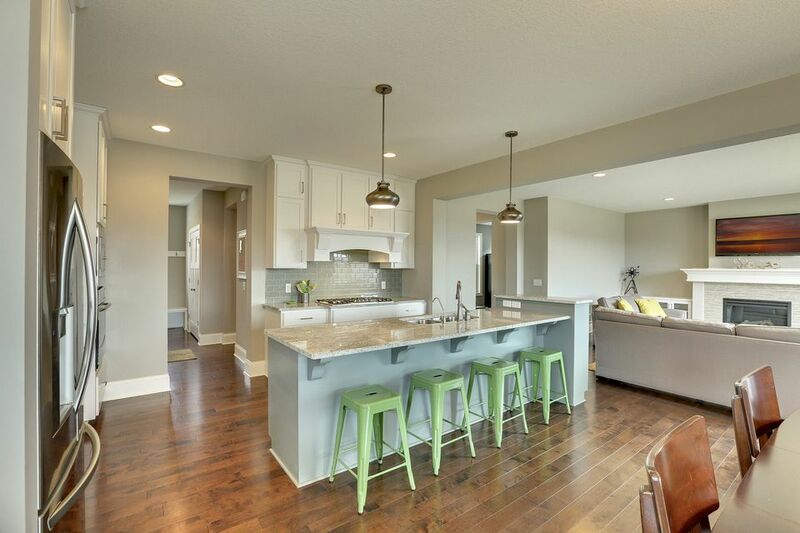 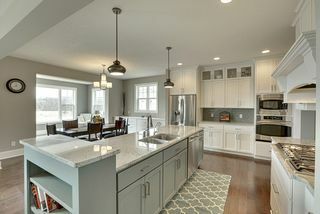 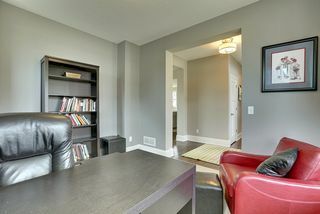 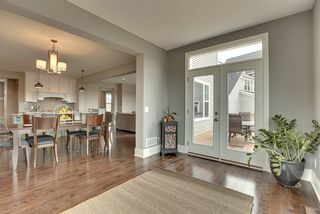 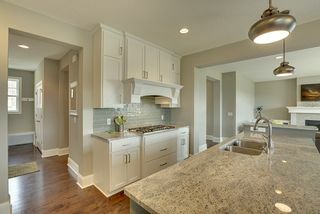 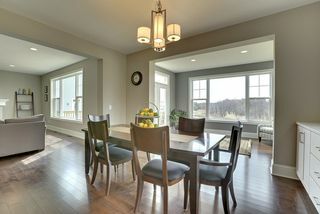 The formal dining room, large great room and mud room all boast custom built-in cabinetry. 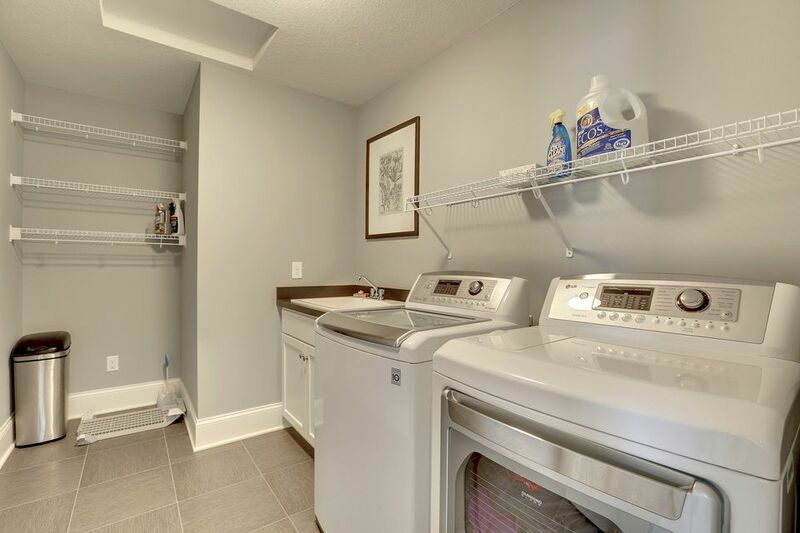 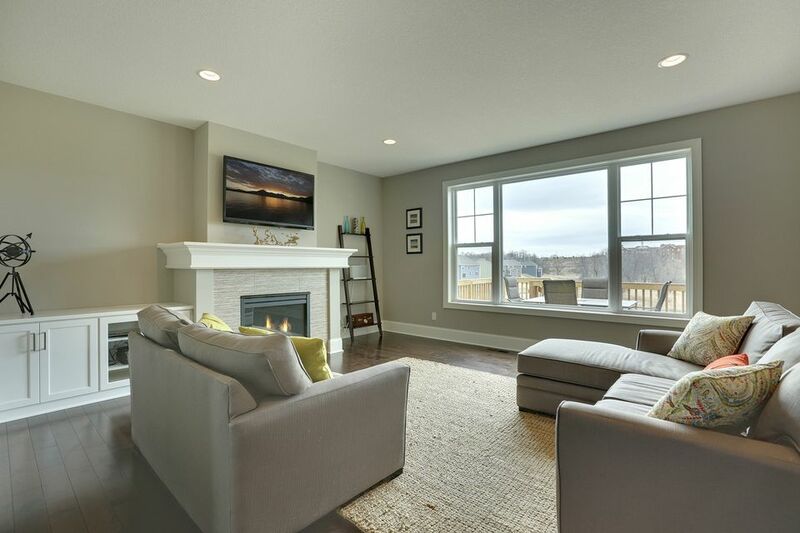 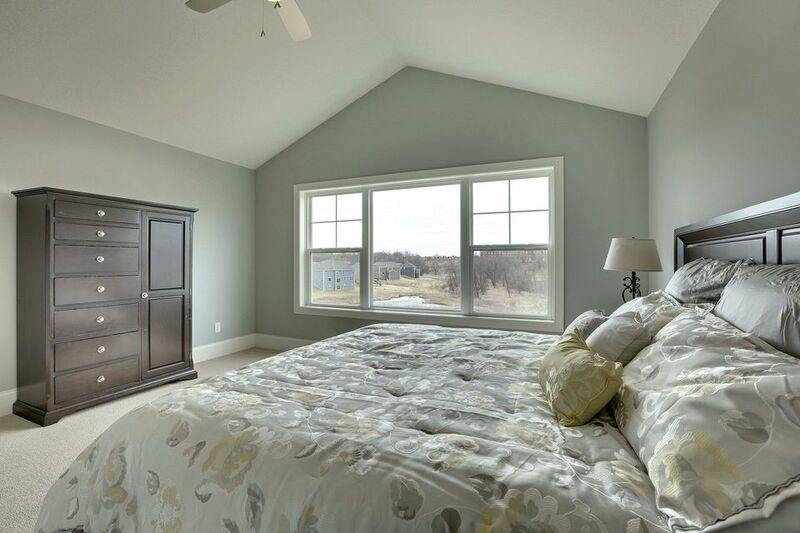 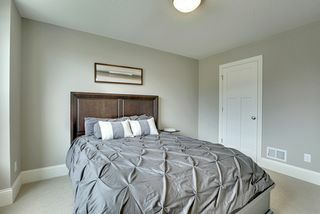 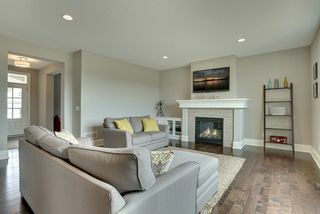 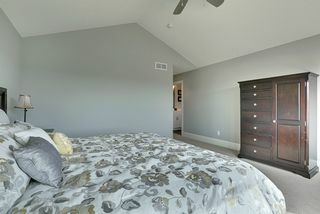 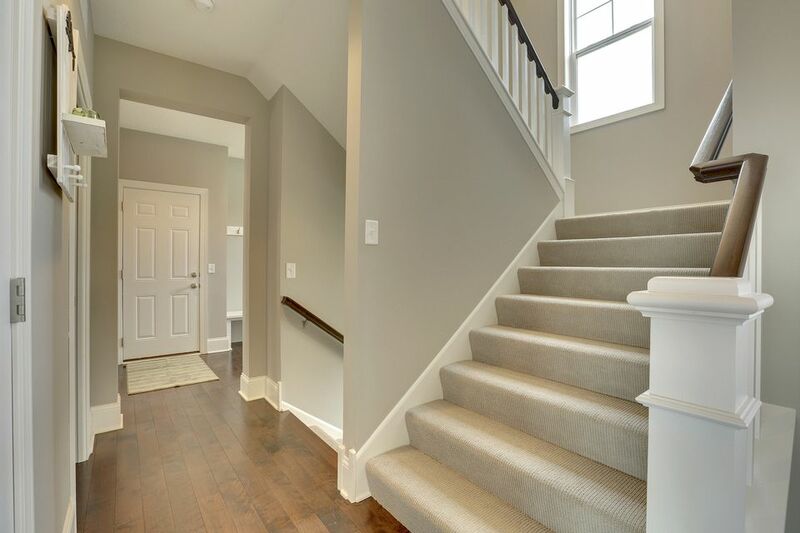 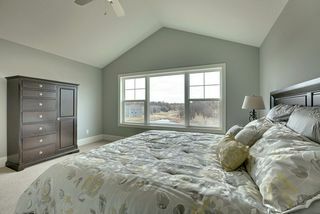 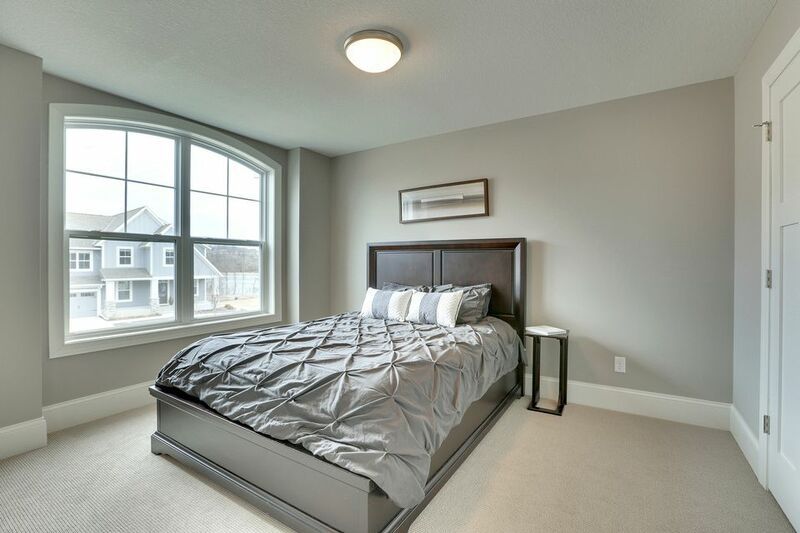 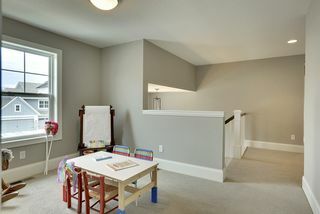 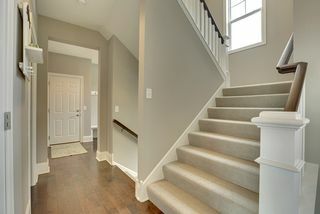 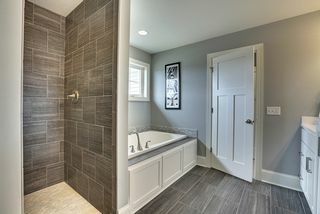 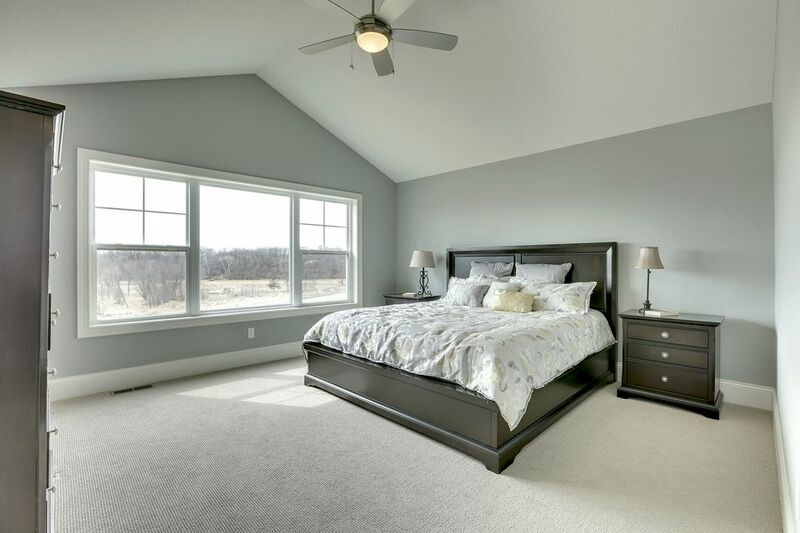 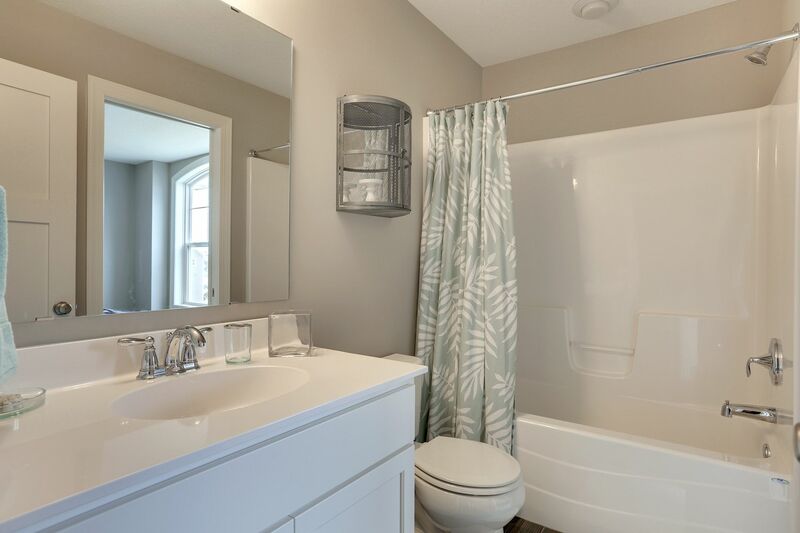 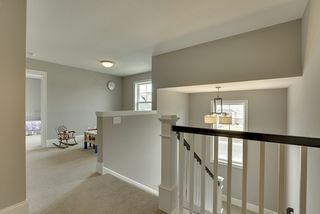 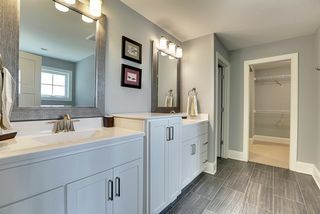 The upper level enjoys all four bedrooms on the same floor along with laundry room and two bathrooms, highlighted by the private master suite with large walk-in closet and full bath. 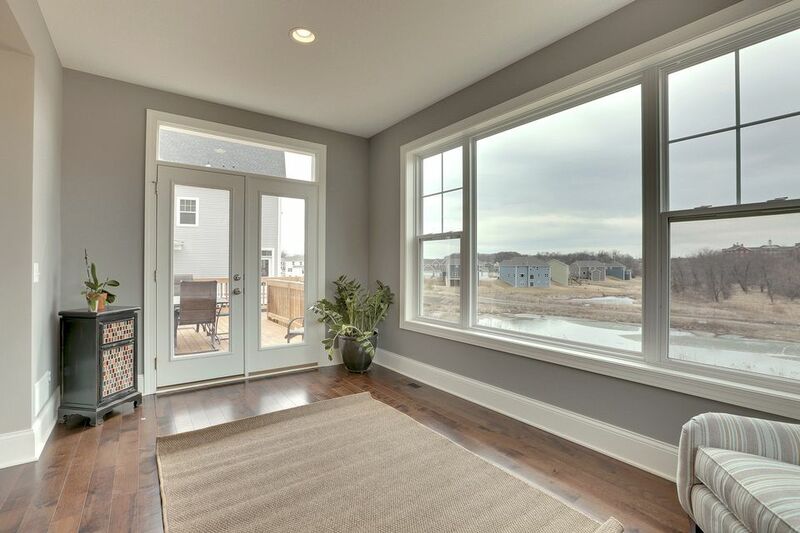 Large windows allow for sweeping views of the wetlands as plenty of natural light streams through. 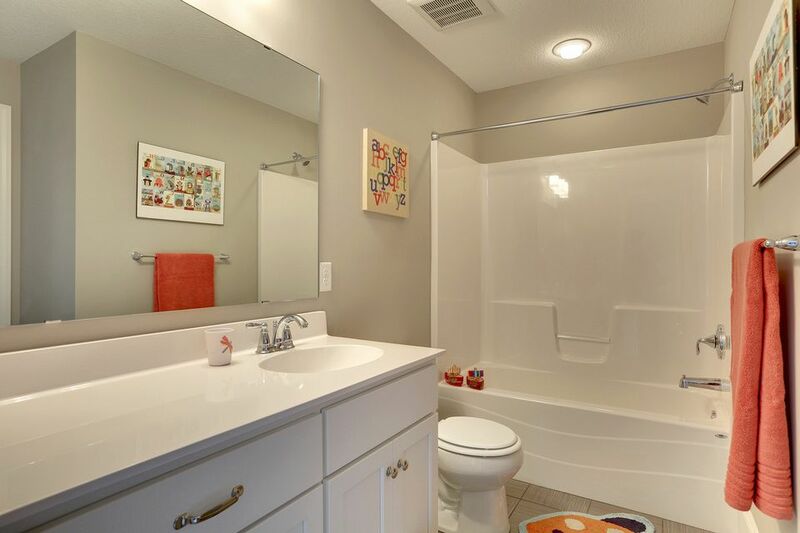 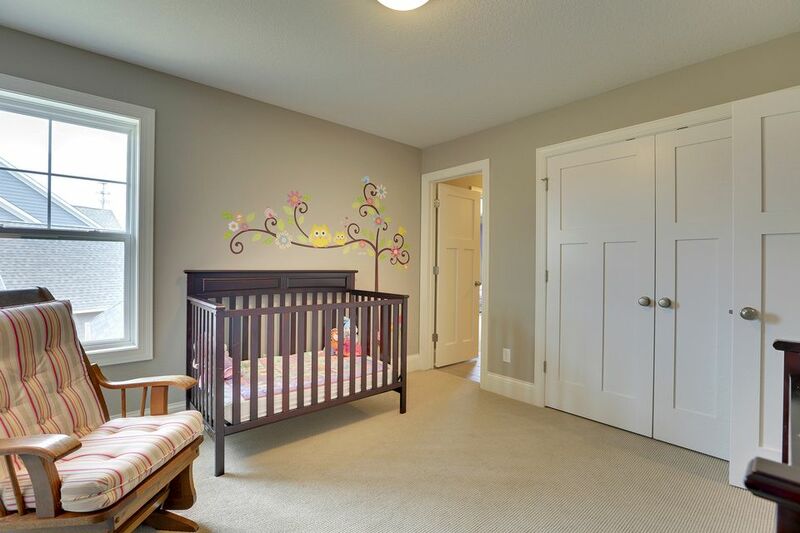 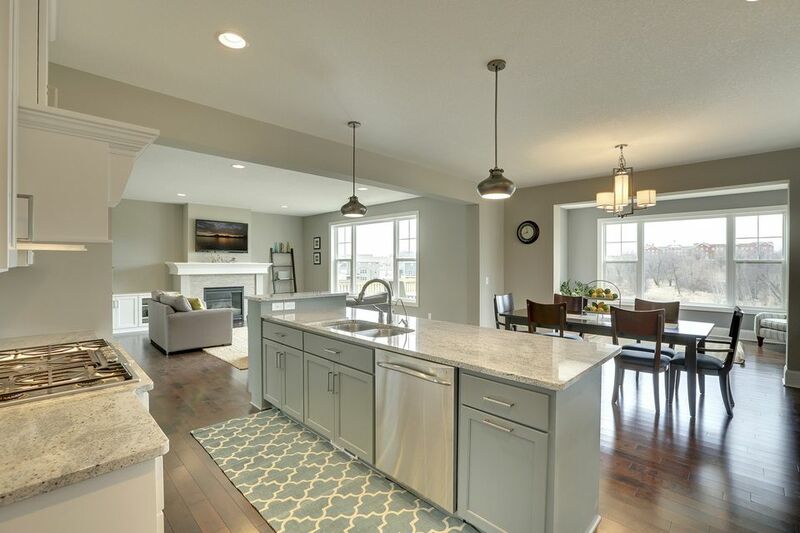 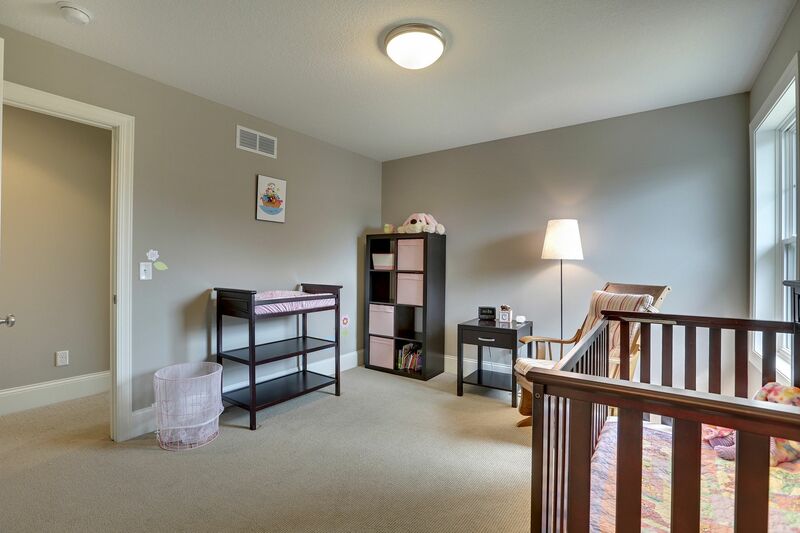 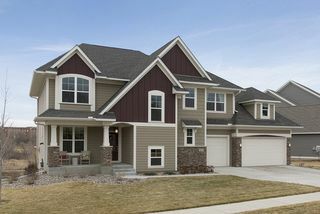 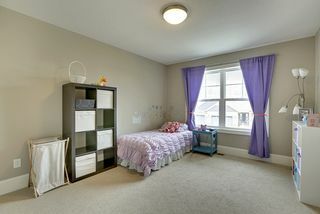 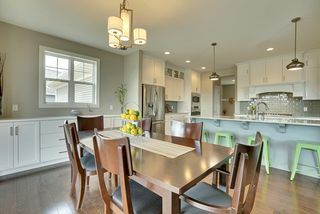 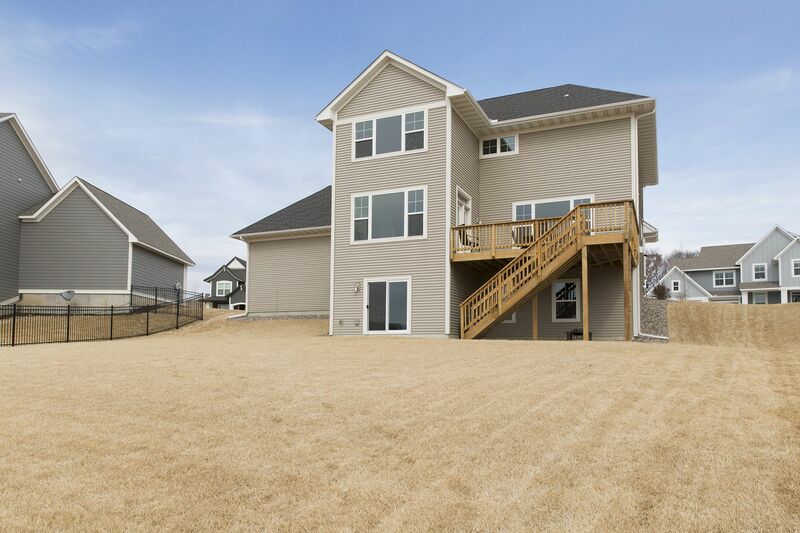 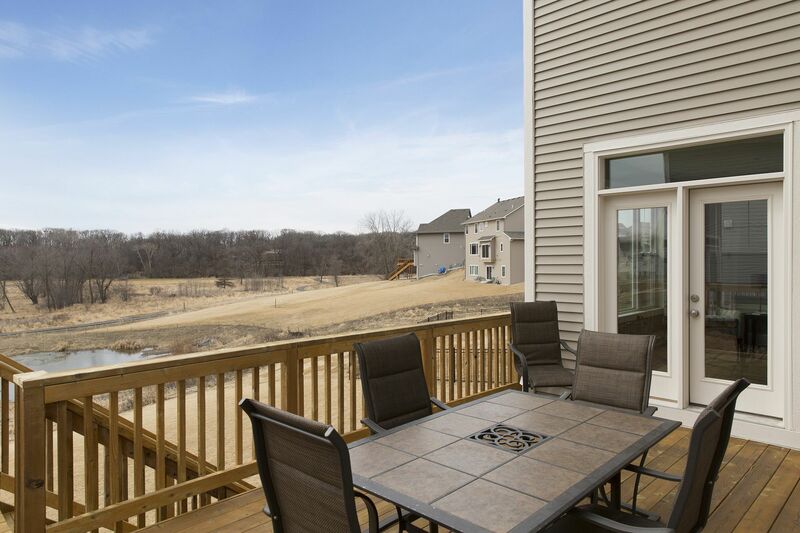 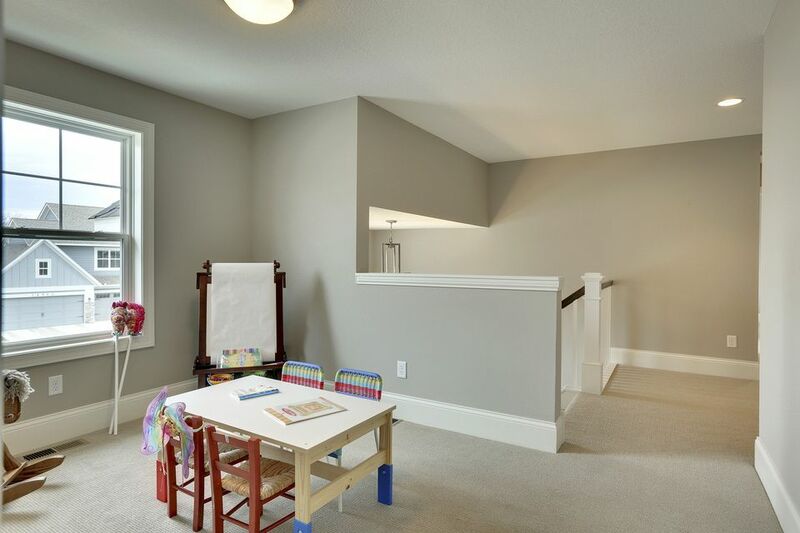 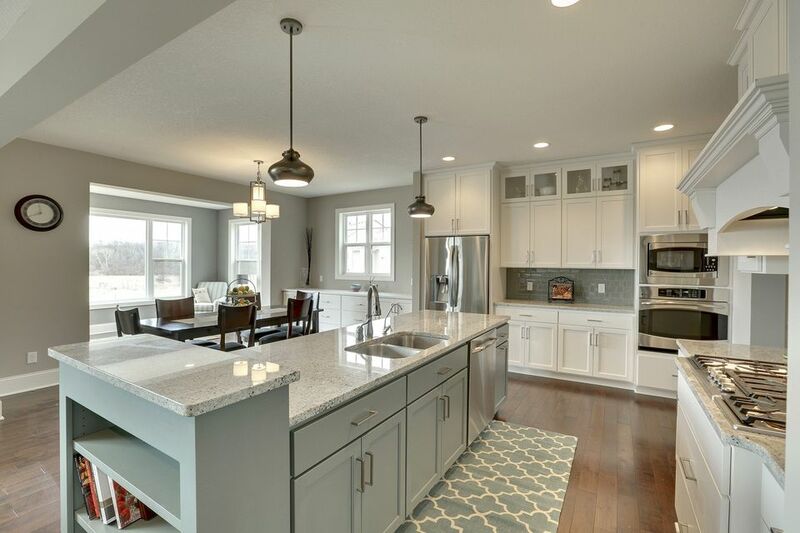 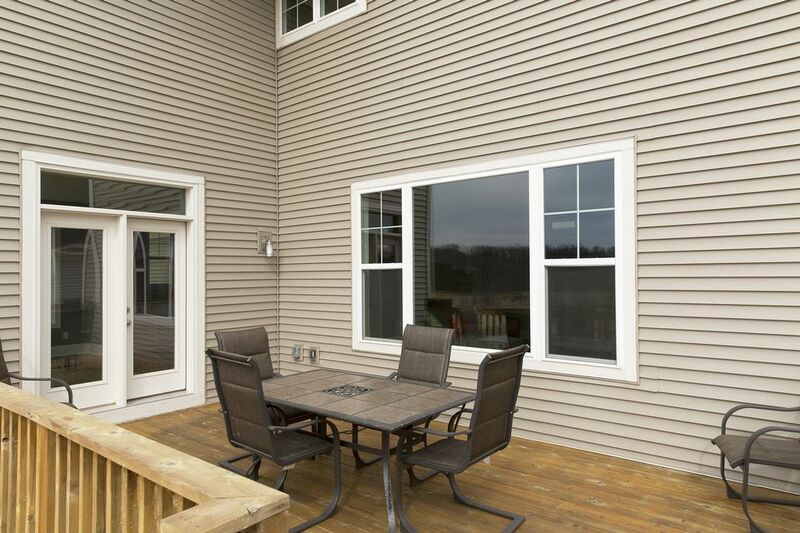 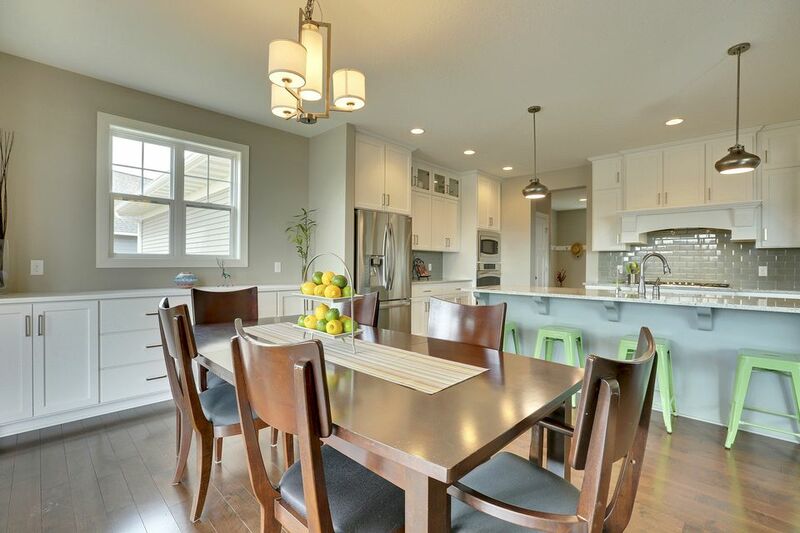 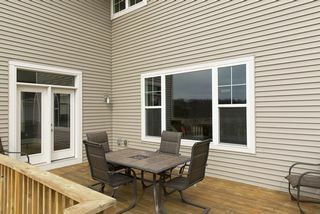 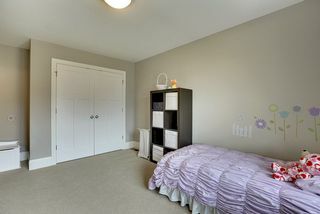 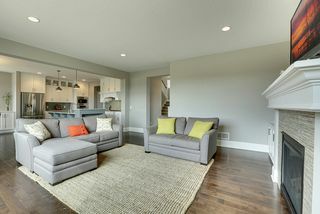 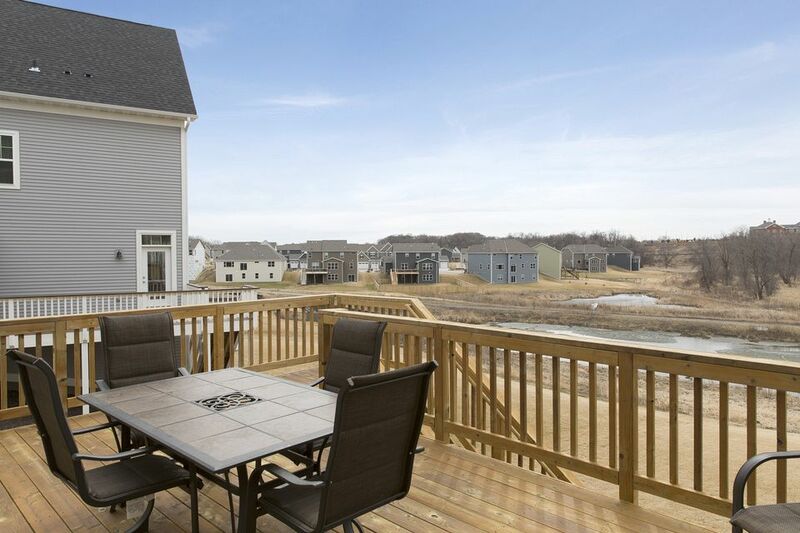 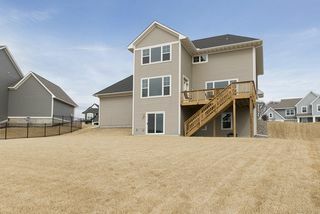 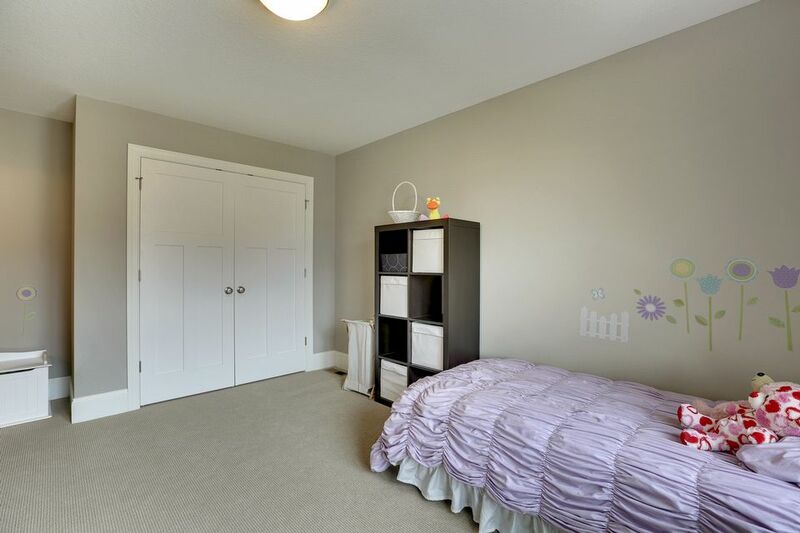 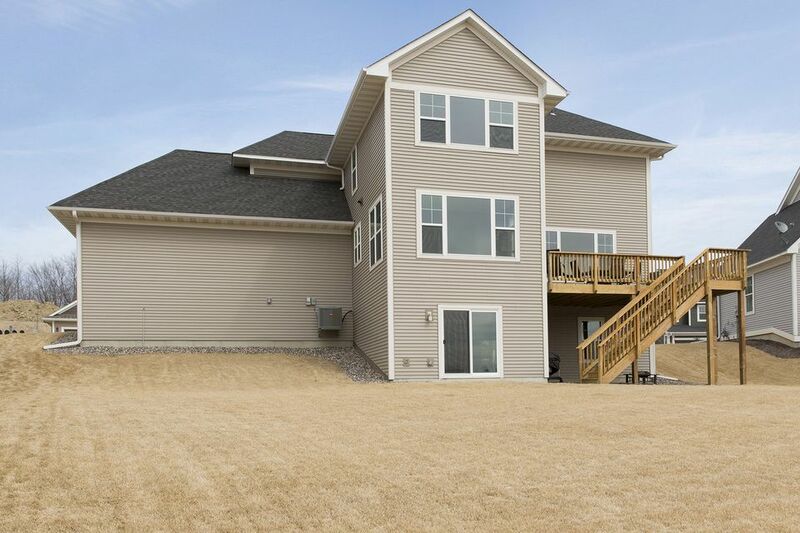 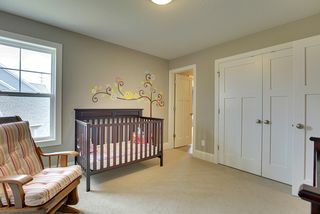 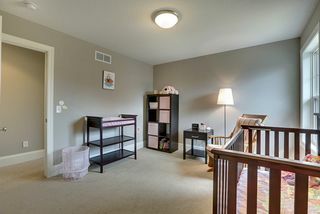 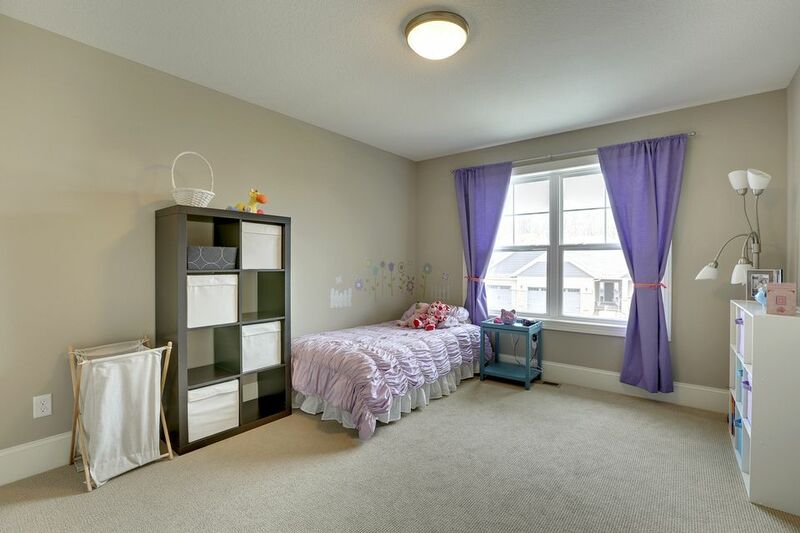 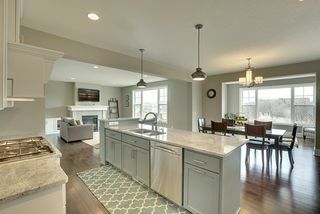 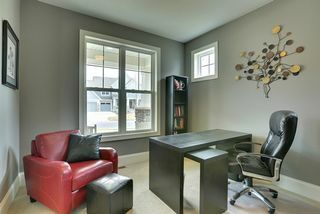 Located on a family-friendly street, it enjoys Osseo schools and a three-car garage. 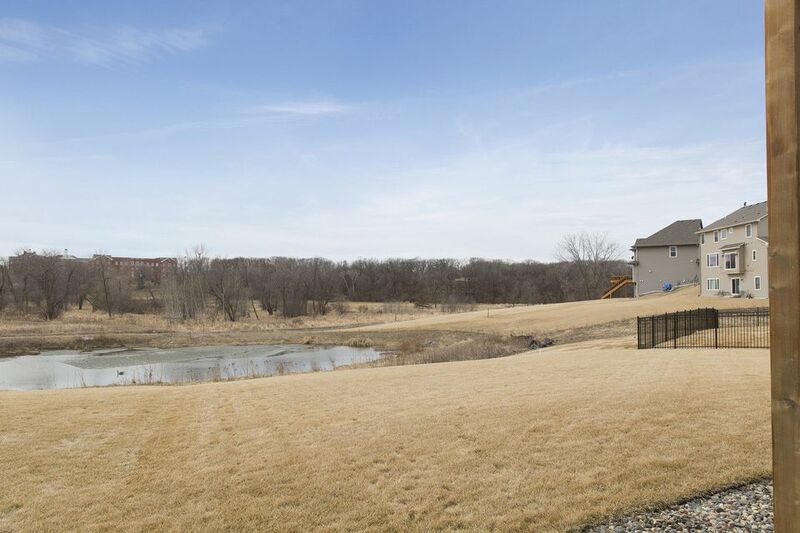 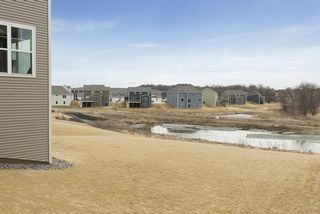 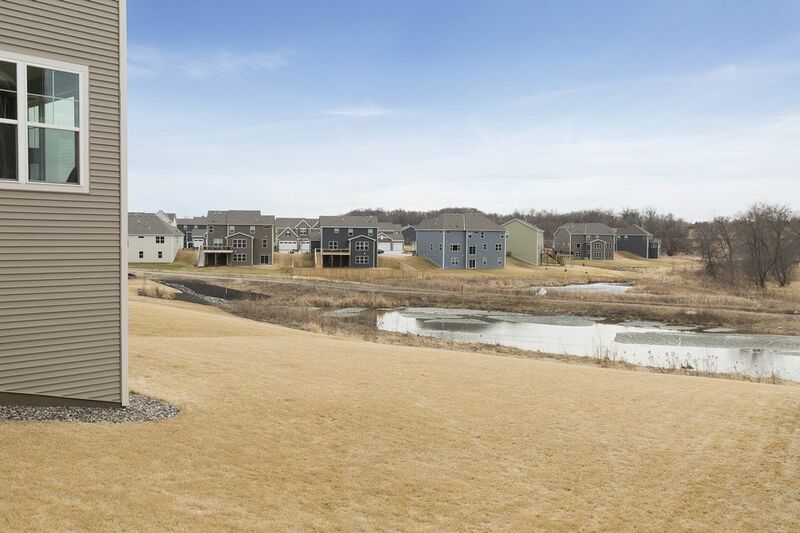 The neighborhood features vast open green spaces overlooking wetlands and borders parks and plenty of walking paths. 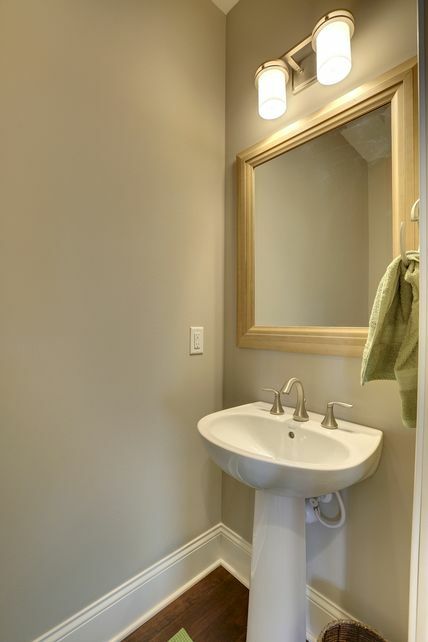 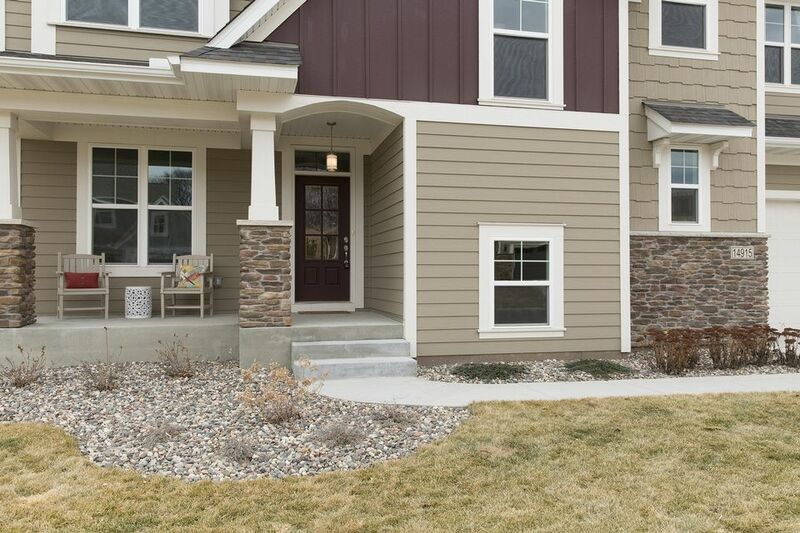 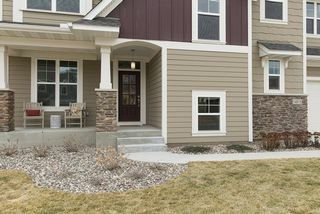 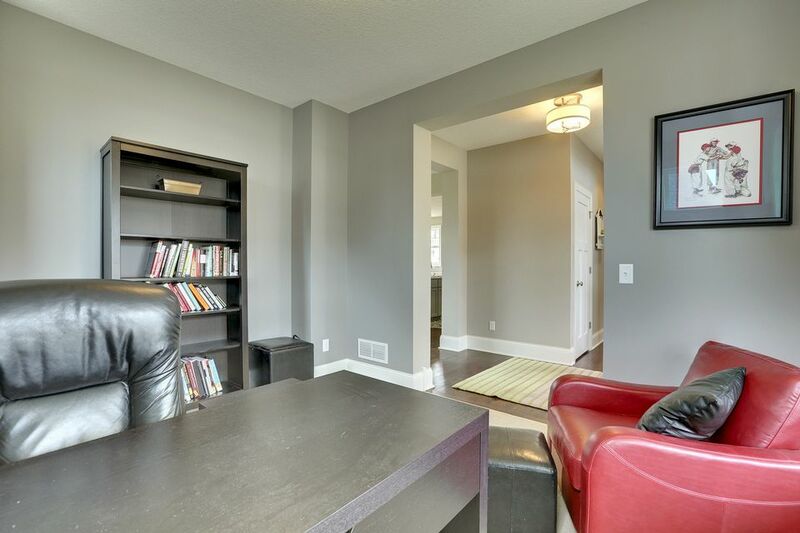 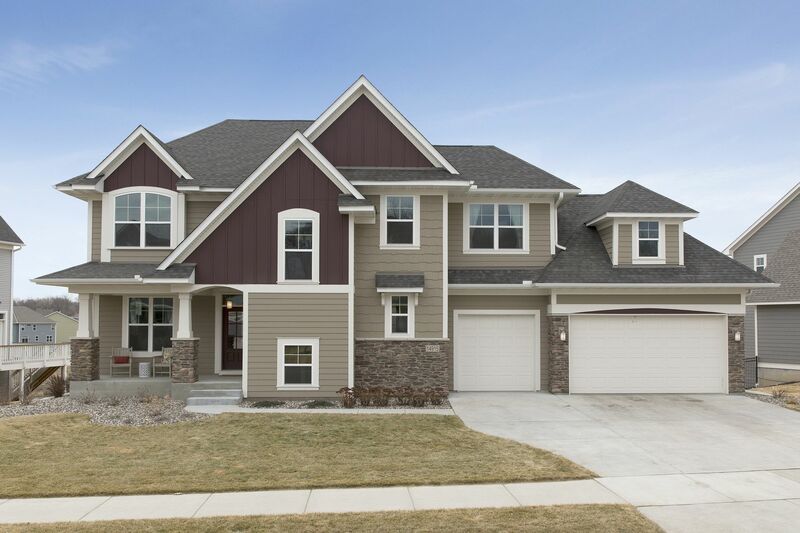 This is a gorgeous home with countless upgraded finishes and amenities both inside and out!